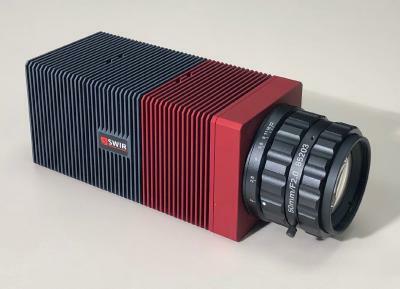 BoxId: 578564 – Dr. Rüdiger Hack takes over as CEO at Laser 2000 GmbH. 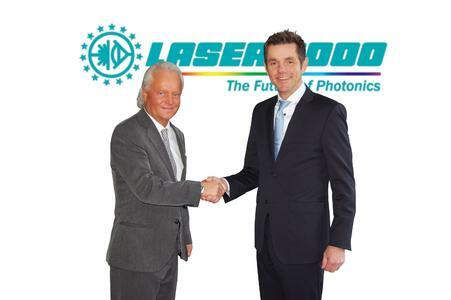 Dr. Rüdiger Hack takes over as CEO at Laser 2000 GmbH. 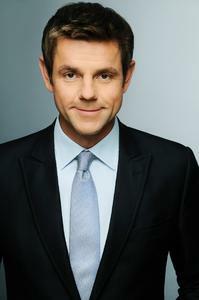 Armin Luft has successfully led the company for more than 25 years. Today Laser 2000 is well established across Europe as a partner to the photonics industry. 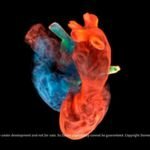 Dr. Rüdiger Hack will continue this success story. He takes over as sole managing director as of 1st March 2013 and became also additional shareholder in the Laser 2000 GmbH. The previous entire Management Board has resigned with immediate effect. Armin Luft will remain attached to the company as an advisor and shareholder. Dr. Rüdiger Hack is a proven expert in the photonics industry as well as a successful manager with many years international experience. 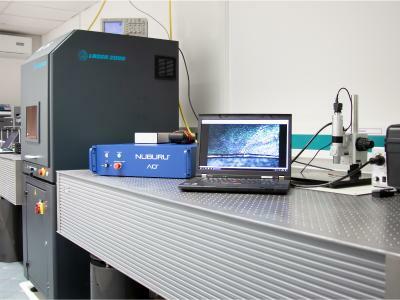 After graduating in Mechanical Engineering with main focus in laser technology at the University of Stuttgart he obtained his doctorate in the area of fiber-guided high-power solid-state-lasers. during which time he was also Marketing Manager at JDS Uniphase Corporation followed by a position as worldwide Sales Director at Coherent Incorporated. In his spare time the father of two children likes to spend time outdoors in the beautiful countryside around Munich – Mountain biking, running und sailing in summer or skiing in winter.